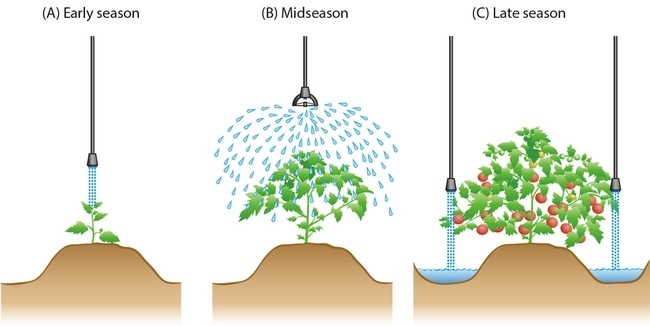 I'm a little surprised that overhead irrigation can help save water. However, I also wasn't aware that different nozzles are used at different times of the growing season. As long as the nozzles are changed to increase efficiency I suppose it doesn't matter if drip or overhead irrigation is used. Wow! I’m just surprised to know that an overhead irrigation system can actually save water. Thank you for sharing this article.